Great blog. 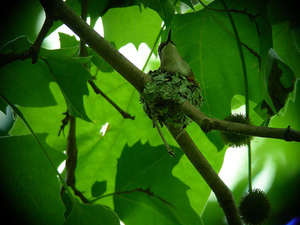 Loved, loved, loved the footage of the hummer nest. Also enjoyed seeing your passion coming through. Keep at it! (Your dad forwarded me the link).